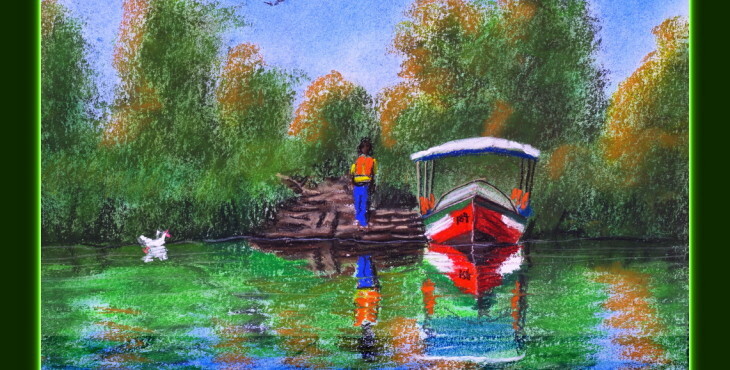 All drawings in this gallery are Soft pastels painted on paper. 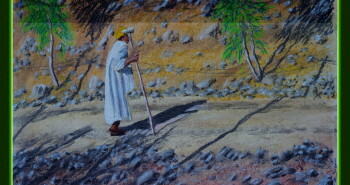 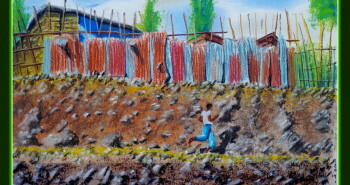 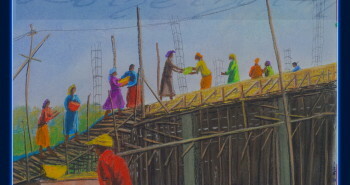 All paintings in this gallery show life in Ethiopia. 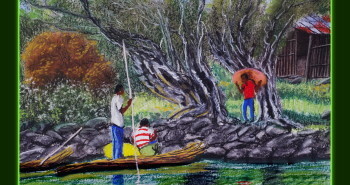 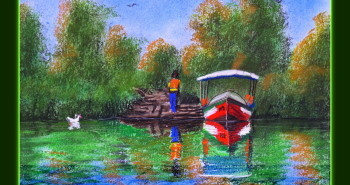 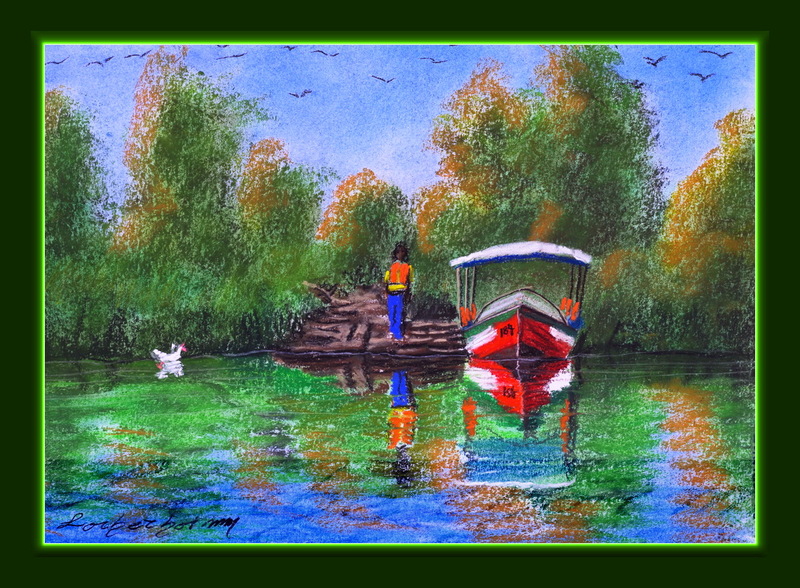 Those with boats are from Bahar Dar, and the other paintings are from Lallibella.